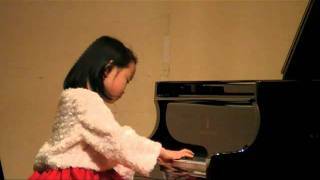 Born in 2002 at Yokohama City in Japan, started learning the piano at the age of five. 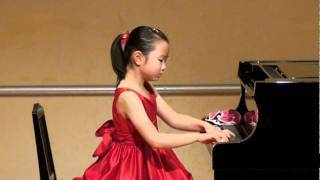 In 2010, she won 1st prize at The 35th National Machida Piano Competition along with ”Jury's Special Award”. 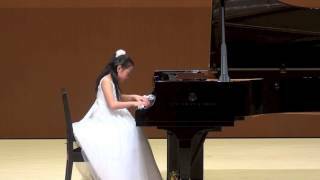 In 2012, she won 1st prize in Elementary 3 & 4 category at The 2nd All Japan Beethoven Competition, and won “Audience Award” at the youngest in The 66th Student Music Concours of Japan. In 2013, she performed as a soloist with Kanagawa Philharmonic Orchestra at Yokohama Minato Mirai Hall in May, also performed as a soloist with Yokohama Symphony Orchestra at Kanagawa Kenritsu Ongakudo in July. 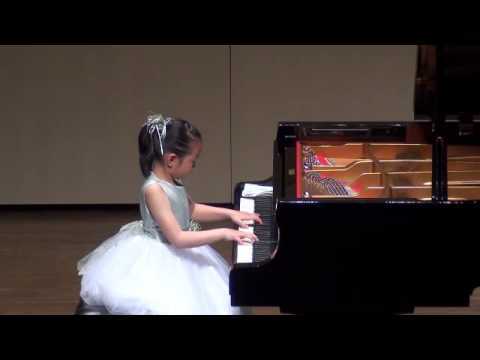 (Mozart Piano Concert No.23 A Major) And she performed solo recital in August and December. 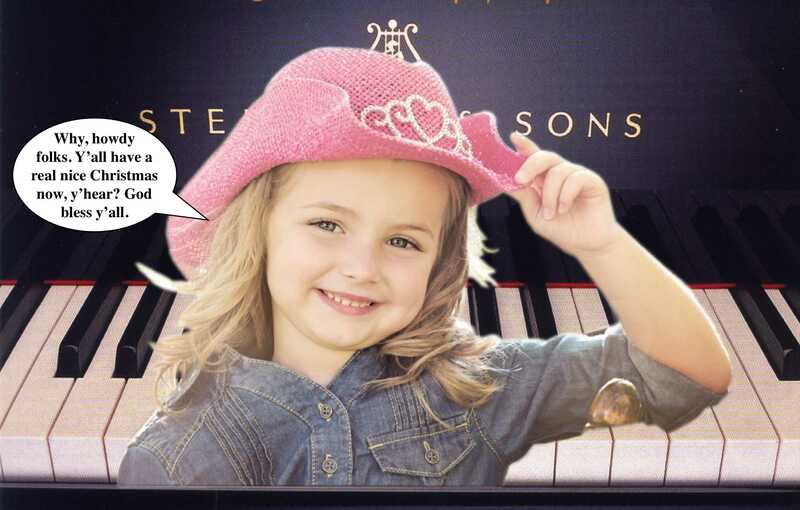 In 2014, she won the Gold prize in Elementary 5 & 6 category at The 15th International Chopin Piano Competition in ASIA, and won 1st prize in San Jose International Piano Competition 2014 (Junior Category) along with “Most Promising Young Talent”.